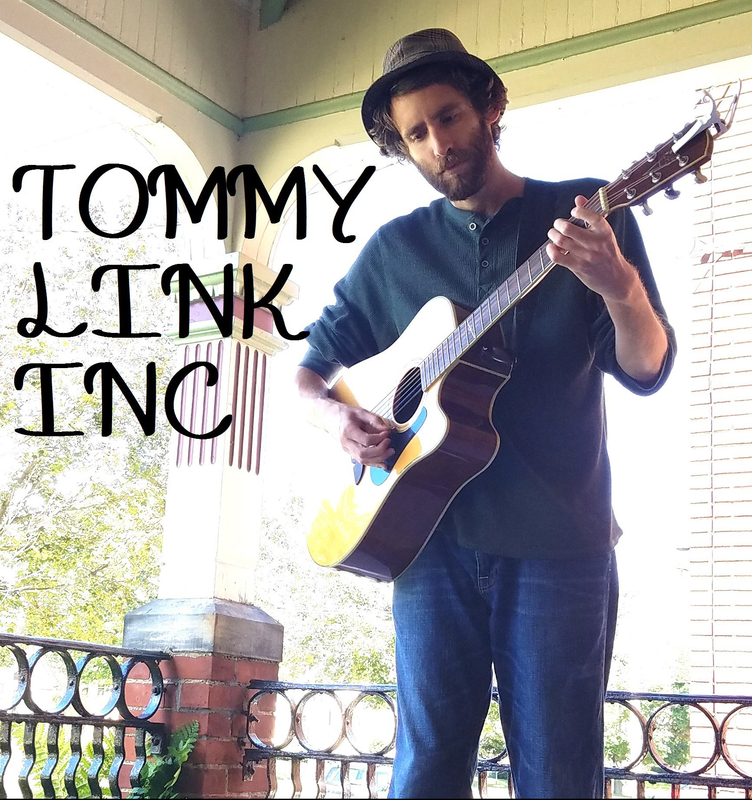 The Day I Lost it All | TOMMY LINK INC. I realize in the grand scheme of things I’m still quite young. In my existence thus far, I have started to notice a trend that seems to cycle through every couple of years. You make plans, you pursue plans, you accomplish plans. Then you have to throw it all out the window, because everything you knew changes and you start restructuring your plans back at square one. Maybe this isn’t the case for everyone. Maybe it’s just an artist lifestyle thing. Maybe it’s just me. But being ready for the gears to change seems to be pretty key. And further more, getting the hang of starting from scratch can make things pretty liberating. We’ll see how long that lasts.